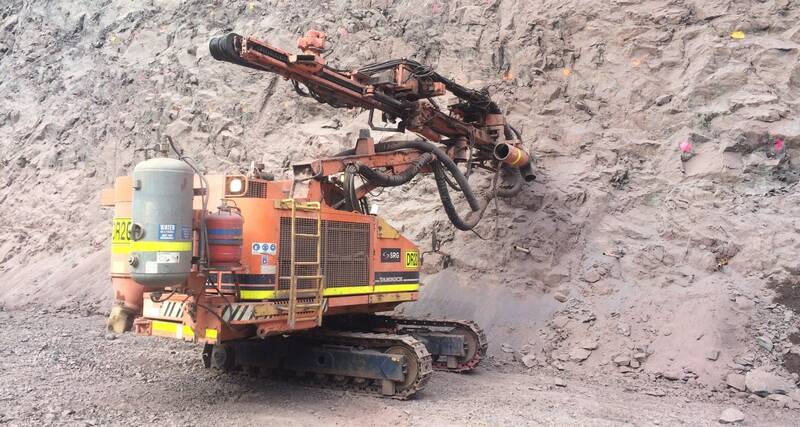 SRG Global has extensive experience in undertaking ground support and stablisation works for mining clients. Typical works include wall stabilisation, rockfall protection systems, ramp protection, erosion control, geotechnical instrumentation, mesh drapes and netting, w-straps and cable lacing as well as shotcreting and fibrecreting. SRG Global can provide services for underground works inlcuding portal supports, drives, pillar, intersection and draw point supports, stoping and dilution control, decline and drive rehabilitation and shotcreting and fibrecreting.